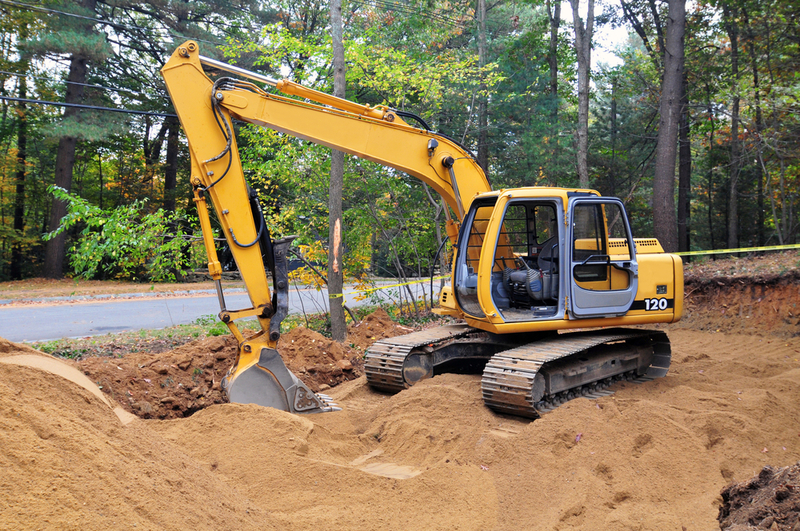 When you are trying to find a dependable septic tank system installation service in Brier, you will find that our team at Schleg Valley Construction is your best option. We are available for all of your residential or commercial sewage disposal systems and we will always get the job done right for you the first time. To understand a little bit about a septic tank system, this is an element of your property that has to be in good working order at all times. Whenever something goes wrong, you will be subject to a foul odor in your backyard, or even inside your home. There can even be issues with the wastewater backing up inside the home, coming up through your drains or your toilet. The proper installation of your septic tank system is something that you can only trust to the professionals. At Schleg Valley Construction, we have all of the experience, skill, and equipment to get the job done quickly and efficiently. Are you building a brand new home? Will you be needing to replace your older septic tank system? Regardless of your needs, we can be there to discuss all of your options and get started on the right design to fit in with your household or commercial space. Once you call us, we will be happy to come out to your property to fully assess the area and make sure that the right plan is formulated to give you the septic tank system you need. Our professional staff will address any of your concerns and put together a complete cost estimate for the installation to be completed. Call Schleg Valley Construction today at (425)312-6750 to learn about how we are the number one septic tank system installation service in Brier. We look forward to hearing from you and providing you with all of your septic needs.